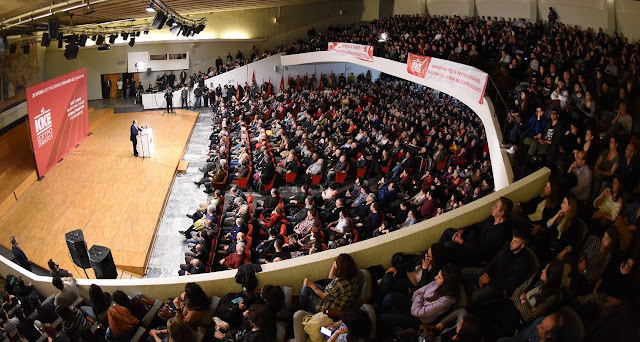 In a fully-packed ceremony hall, at the Aristotle University in Thessaloniki, hundreds of members and supporters of the Communist Party of Greece (KKE) attended the Party's political event in commemoration of the 20 years since the bombardment of Yugoslavia by NATO imperialists. 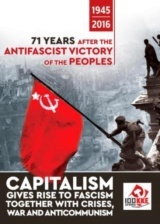 The event began with a 15 minute video depicting moments from the 1999 anti-imperialist, anti-war mass mobilizations in Thessaloniki and elsewhere in Greece, in which the communists had a leading role. 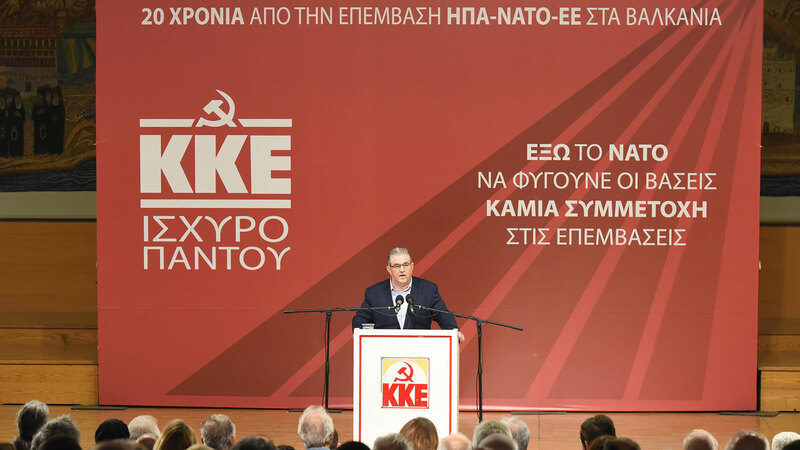 The General Secretary of the CC of the KKE Dimitris Koutsoumbas delivered a speech in which he combined the 1999 imperialist war against Yugoslavia with the contemporary political developments. 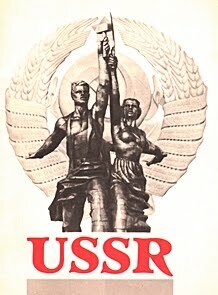 "Yugoslavia wasn't choosed randomly as a field for the application of NATO's new dogma", he said and added: "Geographically, it was in the center of the Balkans, in the heart of a region which has been the intersection of two world wars. 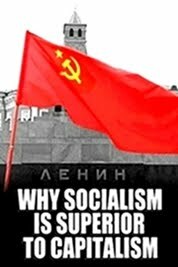 A region which, according to the US-NATO plans, had to be fragmented and steadily dominated by NATO, in order to be controlled". 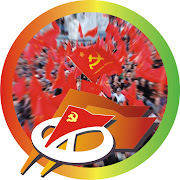 Secretary Koutsoumbas pointed out that "the NATO military operation against Yugoslavia has been the largest in Europe after the Second World War", noting that "during the 11 weeks of the bombardments, NATO carried out 2,300 airstrikes with 1,130 aircrafts, fired a total of 420,000 missiles and bombs, while they used 37,000 cluster bombs which caused the most casualties among the civilian population". Reminding the stance of the then PASOK government - which did everything in order to facilitate NATO forces- the KKE General Secretary unleashed an attack against the current government of SYRIZA for its compliance with the imperialists. 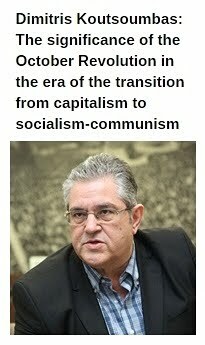 Dimitris Koutsoumbas blamed SYRIZA and the former bourgeois governments of PASOK and New Democracy for their pro-NATO, pro-EU policies and underlined the existing dangers from Greece's participation in the inter-imperialist plans. 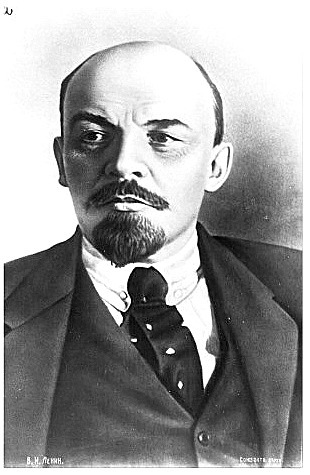 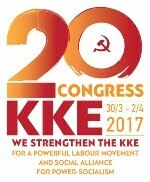 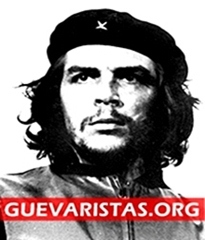 The communist leader called all left and progressive people who have been dissapointed by SYRIZA to support the KKE in the upcoming elections, noting that only through the strengthening of the Communist Party the working people can hope in a better future.